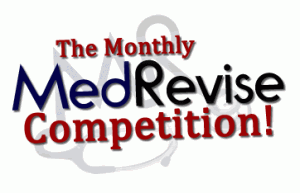 Here at MedRevise, we love giving stuff away! This month we have 4 great items for our readers! 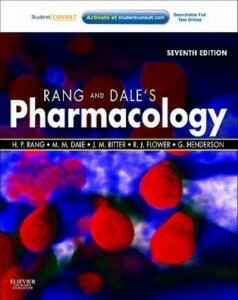 Rang and Dale’s Pharmacology Rang & Dale’s Pharmacology provides you with all the knowledge you need to get through your pharmacology course and beyond. 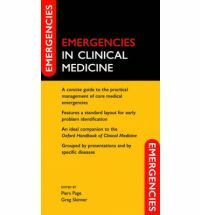 Emergencies in Clinical Medicine provides a practical, accessible guide to all emergency situations encountered by junior doctors. Emergencies nearly always present first to the junior doctor. This book aims to give the junior doctor the confidence to recognise these and manage them. 60 Day Online Subscription Choose from a wide range of courses on the Exam Doctor website to help you prepare for your examinations. 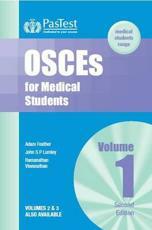 OSCEs for Medical Students Volume 1 is the first in a series of three titles designed to support you through your Objective Structured Clinical Examinations (OSCEs). Fully updated, these second editions of our best-selling titles now contain new communication skills and clinical examination stations throughout. Find out more about it on the Pastest site. Do all 4, and you get entered into the prize draw four times! Also, something witty and urbane. Would love to win the exam doctor subscription or emergency guide. Fingers crossed! P.S please add me to the competition Thank you!